FORT WORTH, Texas – Sept. 21, 2018 – Northrop Grumman Corporation (NYSE: NOC) recently hosted an opening ceremony and reception for its new AC-208 Training Center of Excellence™. 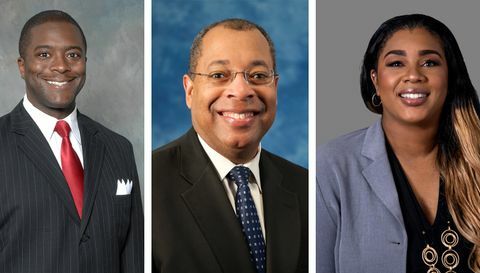 Delegates from the offices of Representative Kay Granger and Representative Marc Veasey attended the event along with many key leaders from the United States government and industry partners. 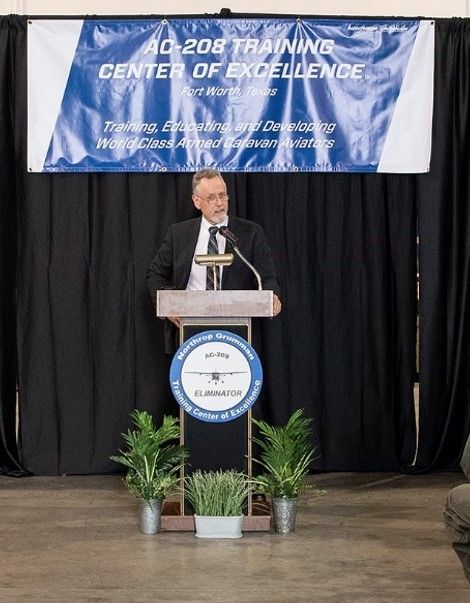 Northrop Grumman’s Cary Ralston, vice president and general manager, defense electronic systems, Northrop Grumman, addressing the crowd at the opening ceremony of the AC-208 Training Center of Excellence™ in Fort Worth, Texas. The facility is 5,000 square feet of custom-built classroom space located at Meacham Airport in Fort Worth, Texas. The AC-208 Training Center of Excellence™ is designed to provide partner nations with instructional classroom activities and initial aircrew and maintenance training on the Northrop Grumman modified AC-208 Eliminator™ aircraft. 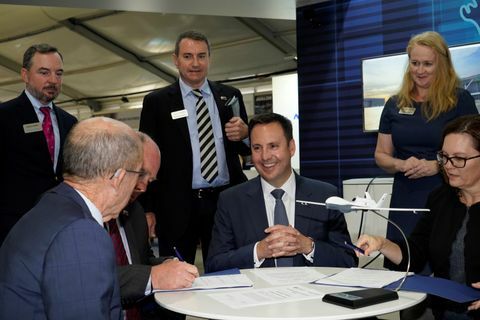 Northrop Grumman offers partner nations an integrated training program including a range of services from initial site set-up, onsite training and instructional classroom activities, mission system and platform maintenance and operations. Training instructors have extensive subject matter expertise and international field service experience, enabling mission success. The initial training sessions will last approximately four months and include pilot and mission system operator training. Upon graduation, the partner nation aircrew members will be fully trained to operate the AC-208 Eliminator™. 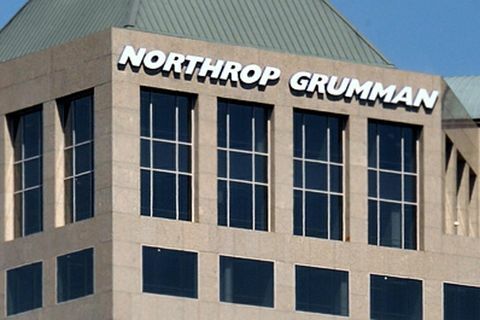 The Northrop Grumman modified aircraft, can find, fix, identify, track, target, and engage emerging and time-sensitive targets. The aircraft also incorporates an electro-optical, laser-equipped targeting system, air-to-ground and air-to-air communications to provide both day and night reconnaissance capabilities for the mission crew.